Chief executive officer and executive chair of Formula One Group, Chase Carey, has come out strongly in defence of the championship’s decision to plunge head-first into sports betting. Carey said the F1’s dalliance into sports betting would be in a “healthy way” and shed light on their agreement with International Sports Group, which is aimed at promoting new features of in-play betting on the sport, using live data. This announcement raised eyebrows with fans becoming worried about F1 going into betting, especially at a time where the connection between gambling and corruption in sports is highly suspected. However, Carey defended the move, claiming it will be done well. “With betting, obviously we have responsibilities that go with it.” he said. 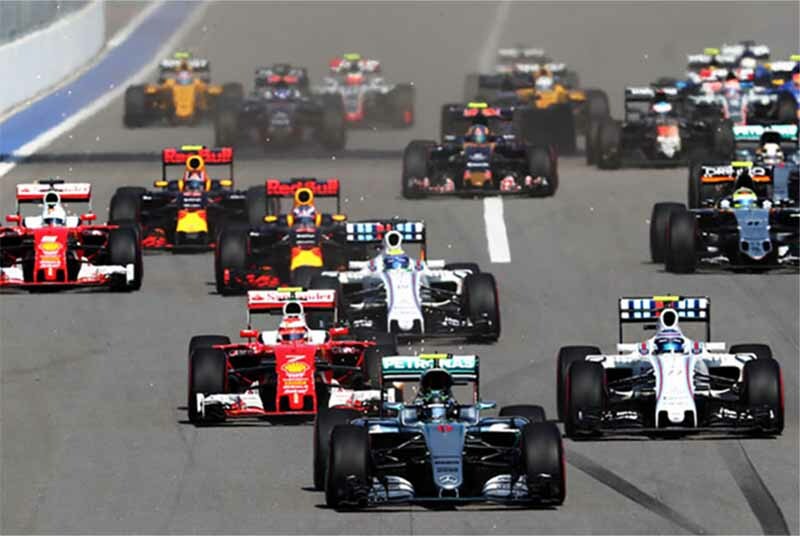 Learn more about how to bet on F1 racing, including helpful tips and info, here. Carey said he views the potential of sports betting in F1 in a similar light to Fantasy Football in the states. “I think that type of engagement in a sport widens its appeal to others, it makes the experience better, and obviously it’s business opportunities for us,” he sad. “It’s both a sponsorship element and providing a more expanded and interesting set of opportunities to engage with the sport and bet on things that may not be available. “People can obviously bet on the sport today, so it is not new, but I think we can provide new and interesting ways. “We have to make sure we have integrity and disciplines around to make sure that with anything one bet on there is a proper oversight, and it’s properly policies and maintained” Mr Carey indicated.